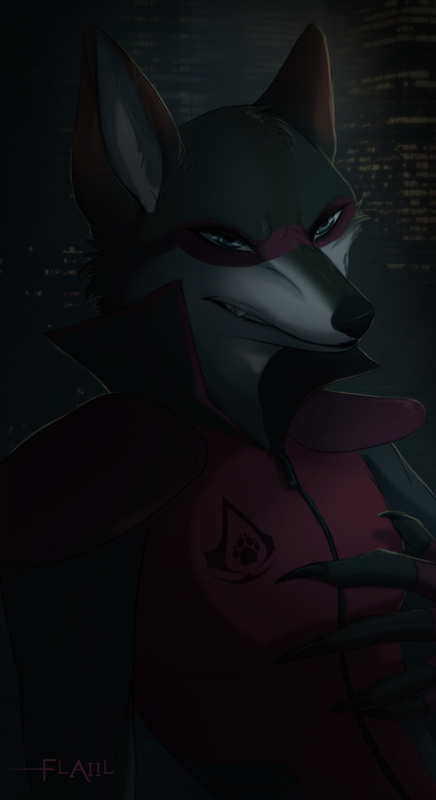 Back during a time when Murana had just escaped from her confines and dictatorial rule of the assassin's guild deep within the Nocturnal District of Zootopia, she was a far more cold, heartless mammal. She had no mercy and certainly no compassion when she stalked and burned her designated victims alive. It was only over time that she adopted Steven, later had a husband and more that she started turning from a steel-hearted vigilante to one that could accept love and learn forgiveness.